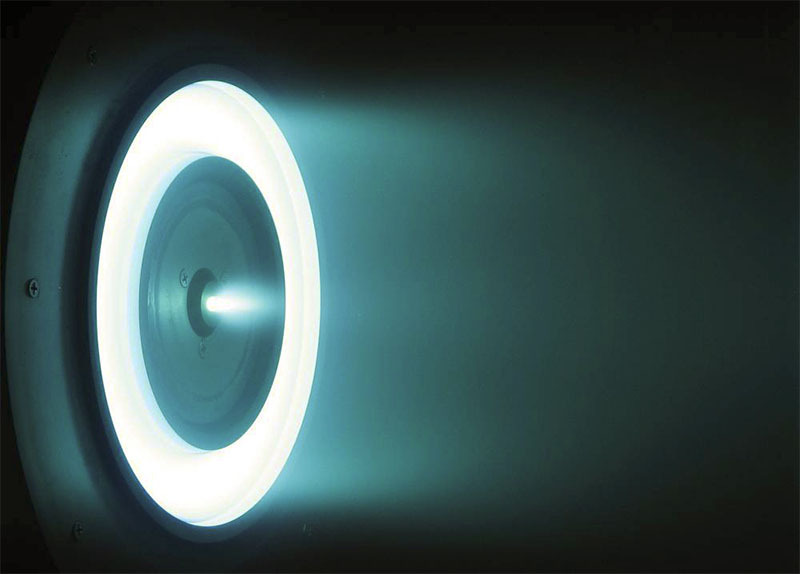 EP devices are becoming common spacecraft components, and none more so than Hall thrusters. Hall thrusters produce azimuthally symmetric plumes with typical divergence angles of between 20 to 30 degrees. Most EP powered satellites are designed such that all surfaces are outside of this region. 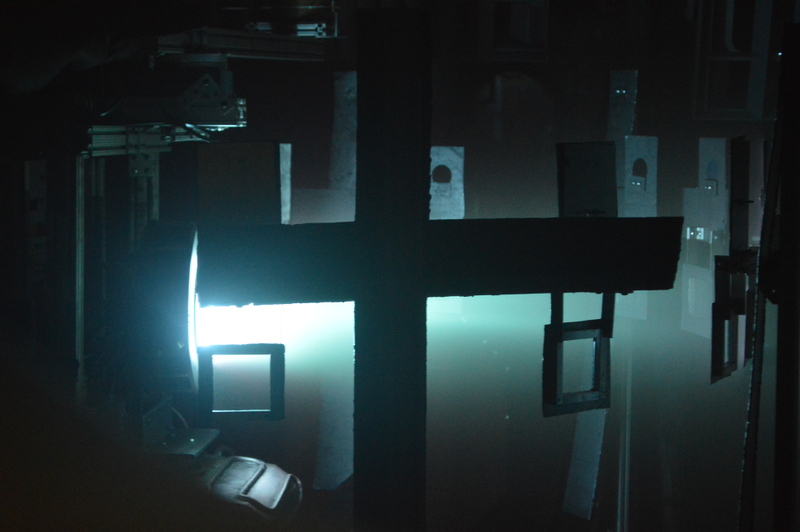 However, Hall thrusters produce significant current densities outside of the primary plume. 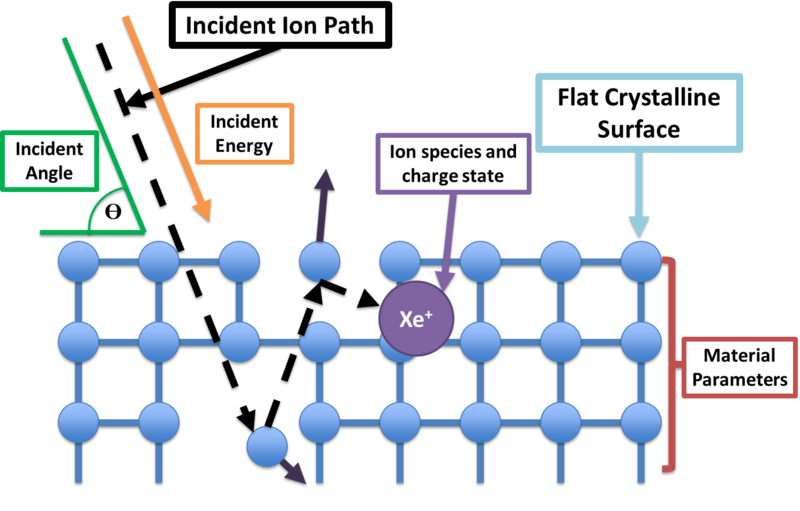 The high energy ions from the exhaust plume bombard surfaces of the spacecraft causing erosion. 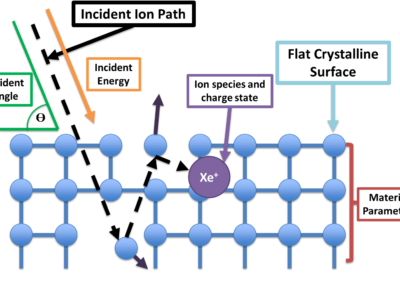 This has a potential to cause problems for the future of EP, as even surfaces exposed to low ion flux can be damaged over the long periods of time expected on an EP powered mission. There is then a pressing and growing need in the EP community to predict the extent of the erosion and potentially mitigate its impact.